I hope you've all been enjoying some yummy goodies during National Cupcake Week. 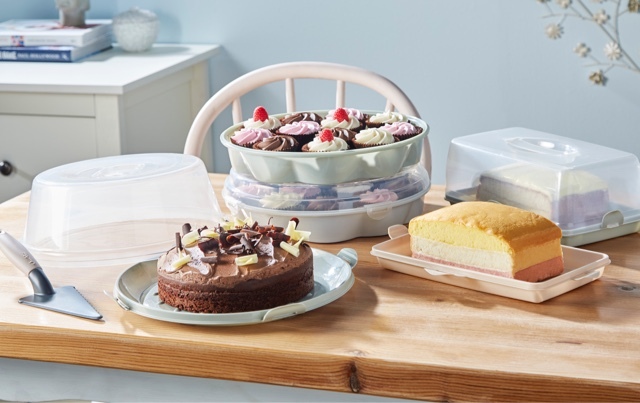 If you are planning on doing more baking, here are some great products that would help make your bakes even more special. Description: Add a splash of colour to your party cakes with this pack of picks, a simple way to make even simple party food stand out. Each pack includes a mix of 4 designs ? one owl-shaped pick and three circle-shaped picks, featuring owls and bees with blue and green edging. Simply insert into sweet or savoury treats to make your party food look extra special. 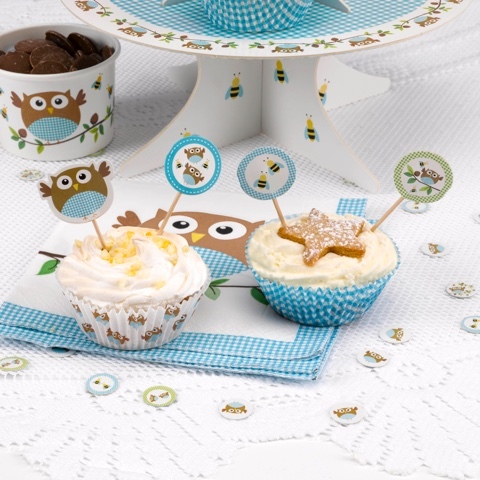 The picks can be co-ordinated with other cake accessories in the range, including the ?Little Owl? 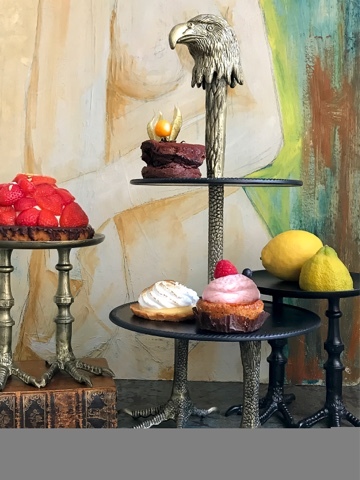 cake cases and 2-tier stand. Description: Part of Lush Designs' groovy range of kitchen textiles. 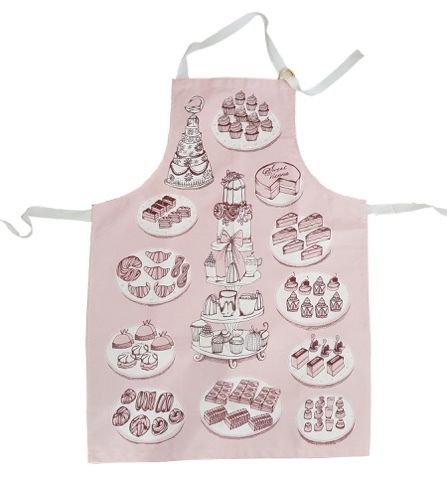 Our new cake design on a pure cotton apron. Neck strap is adjustable. 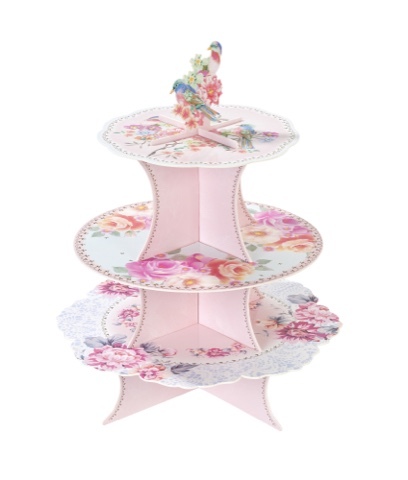 Would make a delicious addition to any kitchen, and a lovely gift for any cake makers in your life. All made in the fabulous UK. 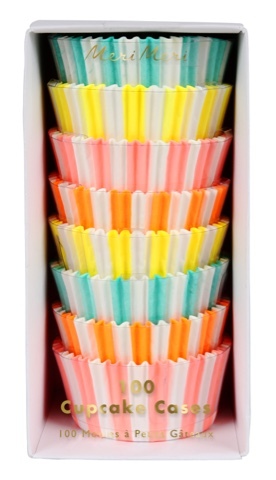 Description: A set of 100 cupcake cases in bright striped neon colours, presented in a pretty box.